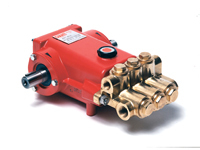 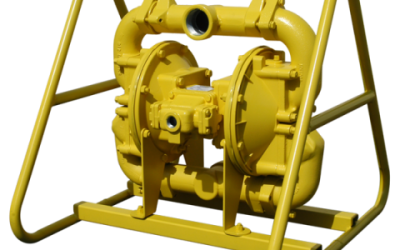 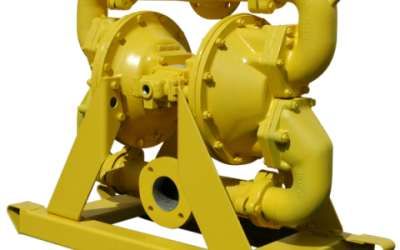 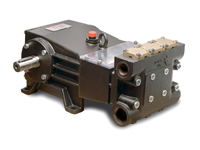 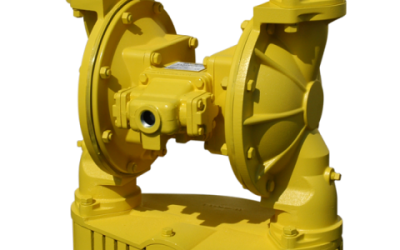 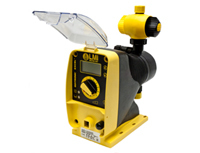 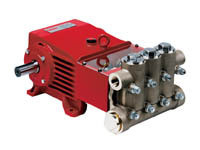 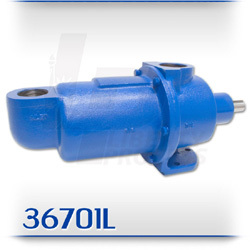 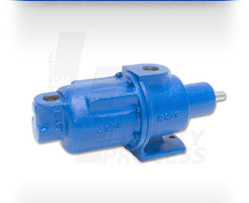 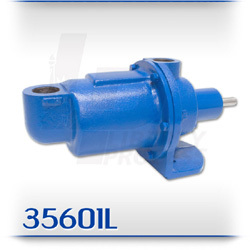 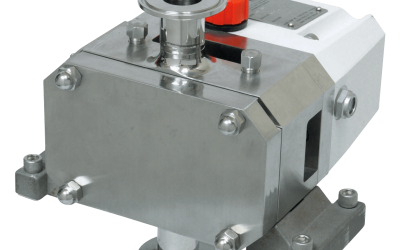 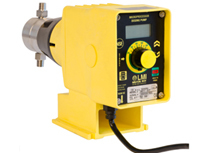 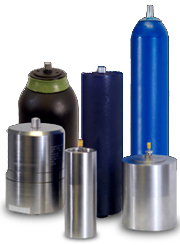 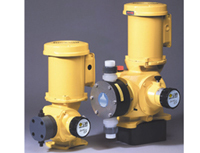 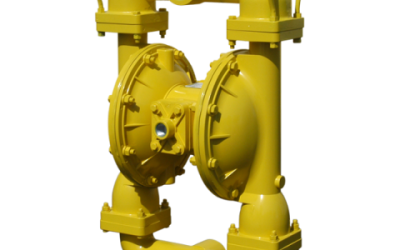 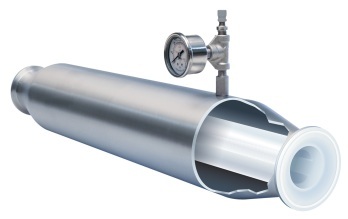 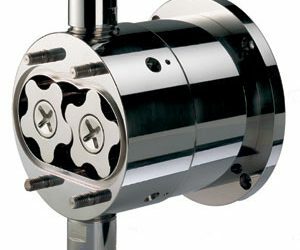 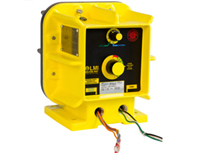 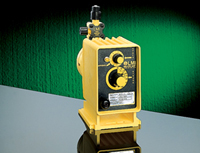 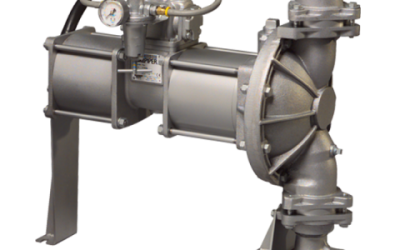 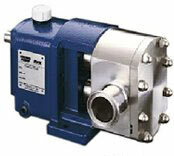 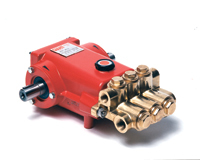 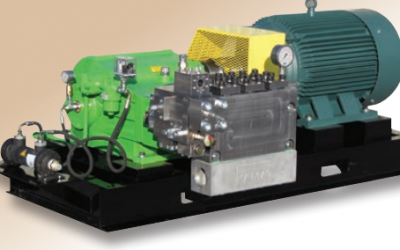 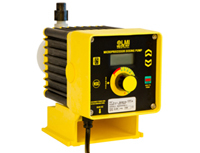 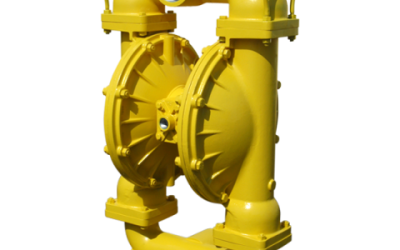 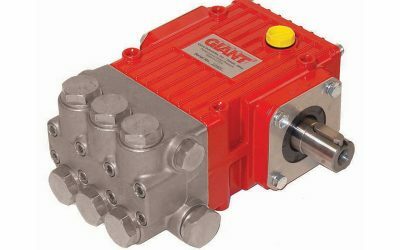 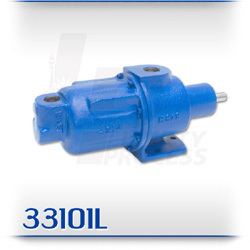 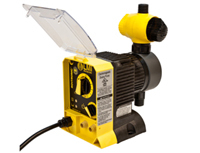 York Fluid Controls is a leading supplier and offers a wide variety of Industrial Pumps. 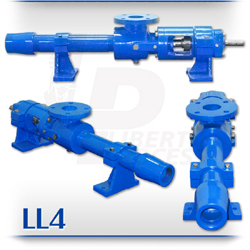 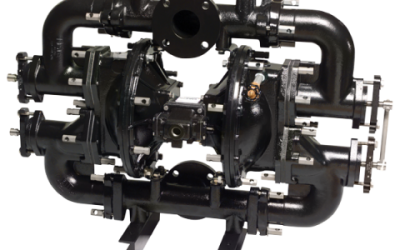 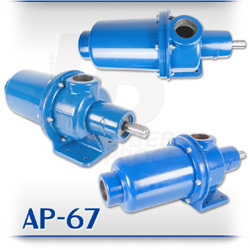 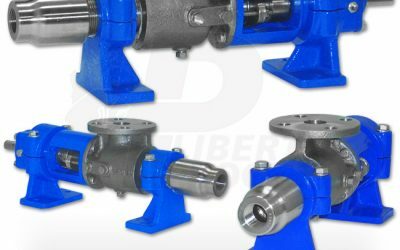 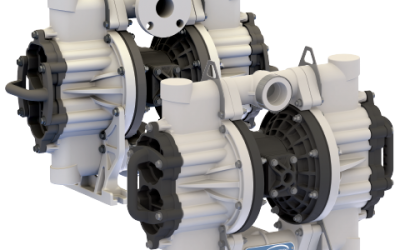 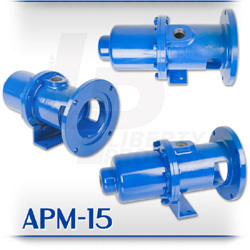 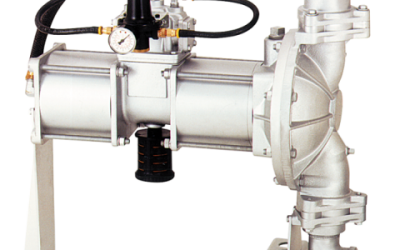 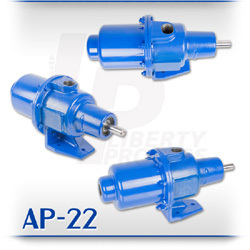 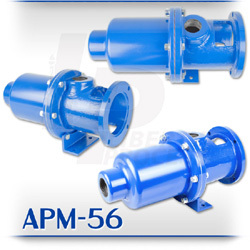 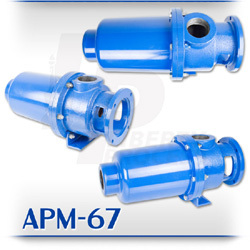 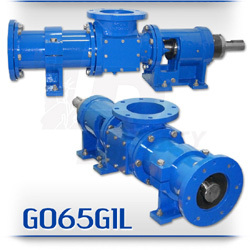 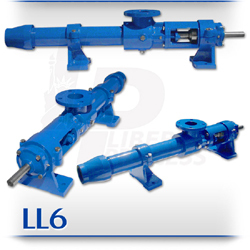 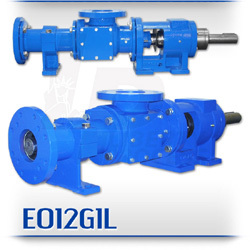 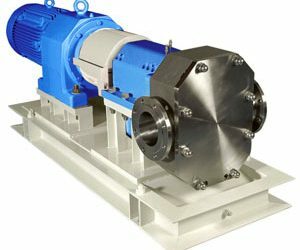 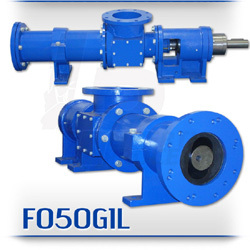 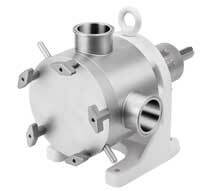 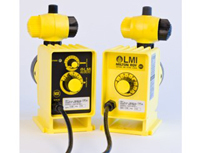 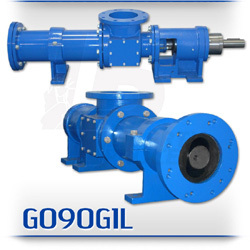 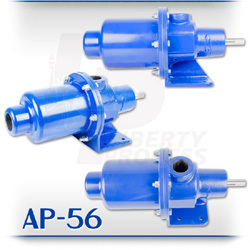 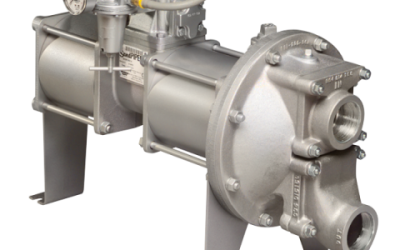 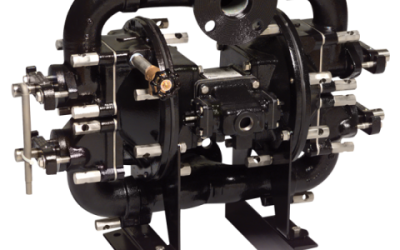 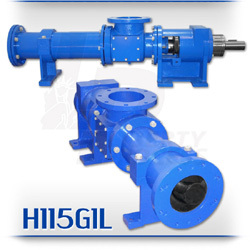 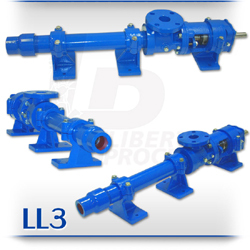 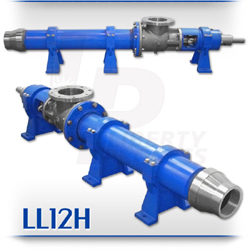 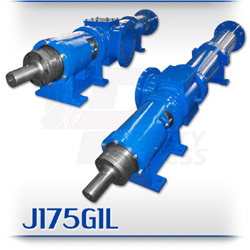 This directory of industrial pumps shows our line from air operated diaphragm pumps to hygienic rotary lobe pumps. 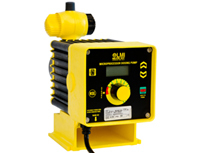 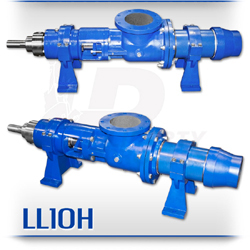 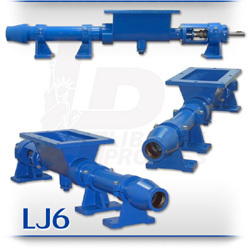 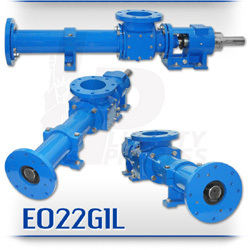 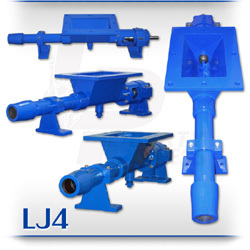 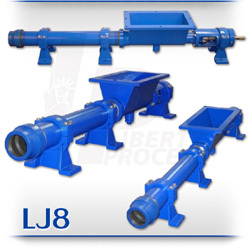 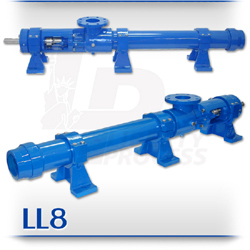 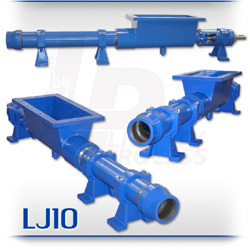 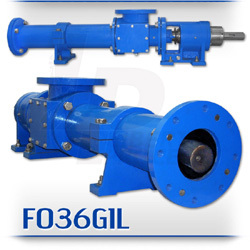 Our Industrial Pumping Solutions continue this directory with industrial pumps from irrigation pumps to trash pumps.